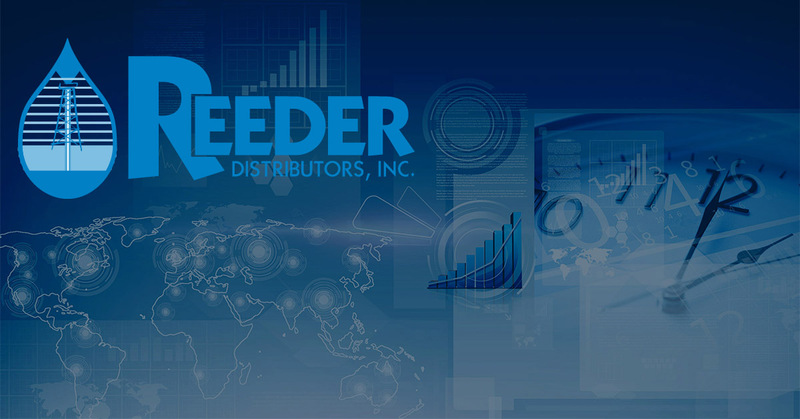 Reeder Distributors has spent over 40 years delivering diesel fuel and motor oil, to achieve the status of the premier solution for wholesale fueling in Texas. And we’ll be honest, it was an uphill battle! But, after years of perfecting our craft, finding progressive fuel tank solutions, and locating the best routes, fuels and oils across Texas, we achieved our goal. And, we are now know for our 500-9000 gallon statewide, wholesale fuel delivery capabilities, and we couldn’t be more excited. Not to mention we are now one of the largest OE Suppliers in all of Texas, which is a feat in itself. For the last decade or so, our clients have maintained exclusive access to OE products that include: GM Goodwrench, AC Delco, Ford Motorcraft, John Deere, Toyota, Lexus, Kia, Mercedes Benz, and Porsche products. We didn’t just stop there though. As Texas’s premier solution for wholesale fueling, we also invested our resources in getting our clients access to technology transformed fuel. Reeder Distributors is a proud distributor of wholesale certified power service Xtreme diesel. Which is a technology transformed fuel product that is treated with the most advanced diesel fuel additives available on the market. This fuel effectively transforms your diesel vehicle into an optimum performance vehicle in just a matter of seconds. 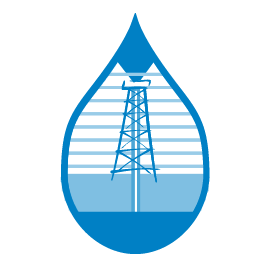 So, in the end, not only have we achieved our personal business goal of being your premier solution for wholesale fueling in Texas, we have also earned that title through our extensive and exclusive offers for diesel fuel and motor oil delivery all across Texas.